December 2018 was a very good month for me. 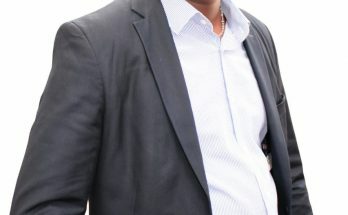 Not only did I attend a dream job interview; (read the details) I also met the number one fun of this blog in the lakeside City of Kenya. She traveled overnight for 8 h 46 min from Kitui to meet me in Kisumu. Of course we met in a public place (United Mall Food court). Had breakfast together, lunch together and even visited some places in the city over an awfully lengthy trading discussion. 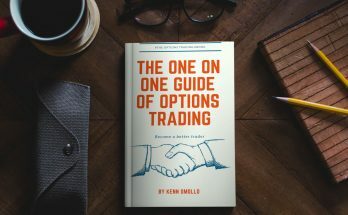 I get a call from a new reader who’s super excited about learning how to trade digital options. In fact, she’s more than willing to come to Kisumu for coaching. Then it hits me – Kenn – if these good people need your services so bad, why not start a masterclass to help them learn how to trade (Forex and Options) from home? But, while I work on the training materials, I’ll recommend afew highly regarded Forex schools for anyone who wouldn’t hold it till April. Note that Forex trading is a profession like any other. And other than doing it to improve your own finances, you can do it to help others make money and be paid for your services. Or even use your certificate to seek employment from any key Forex operators in your county, country or continent. This is a South African School which trains BEGINNERS on Forex trading and how to use Metatrader 4 and tools to achieve greater returns. Most of its academy courses are online – lasting – 3 months – full time. However, there are plans for after-hours lessons too. In addition, Forex Academy recently launched DIY course materials to aid newbies in learning the fundamentals of trading Forex from home. 1st Floor, Lake Buena Vista, 1267 Gordon Hood Rd, Centurion. Nairobi School of Forex gives full training on beginner, intermediary and advanced levels with emphasis on trading commodities, stocks and indices. The training however does not end when you step out of your last class; neither does it end when you make your first profit on forex – it goes on and on with unlimited mentorship at every stage of trading. This program runs for 2 months, 3 days a week and 2 hours per session at a cost of Ksh. 50,000 payable in two monthly instalments. It goes without saying that Nairobi School of Forex also introduces its learners to automated Forex trading – giving recommendations of partial and fully automated trading tools. Immediate and Unlimited Access to the Video Course so you can start the learning process before your online one on one session. Nigerians who’d like to become professional traders can now begin the journey at the Learn Forex Markets Academy. Unlike other forex academies, this enterprise also offers signals to its students. Plot 23, Otunba Adeleke Adeshina off Admiralty way, Lekki Phase1, Lagos, Nigeria. 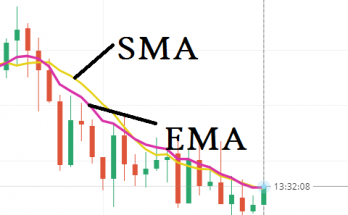 Forex trading academy in Ghana offers training in various dimensions – from the use of interactive Forex courses to teaching in a live Forex room and one on one coaching. Courses have also been simplified for students to understand at different training levels (beginner, intermediate and advanced courses). And one too many times Forex trading academy offer seminars to cover the remote parts of Ghana with their training. Want to learn how Forex Works?